Celeste Ducharme has spent the past 29 years building businesses and managing teams within several high-profile companies such as Nordstrom, Dennis uniform company and The Rancon Group Ranch RV & Self-Storage. She motivates, mentors, encourages and leads others by example. Celeste's ability to make a difference within organizations, from people to profit, has positively changed thousands of lives. As a top-ranked athlete, Celeste quickly learned not only how to be part of a team, but how to push through obstacles as well. Her love of softball led her to coach for 13 years and it is in this arena that she developed a passion for motivating others to pursue and achieve their dreams. 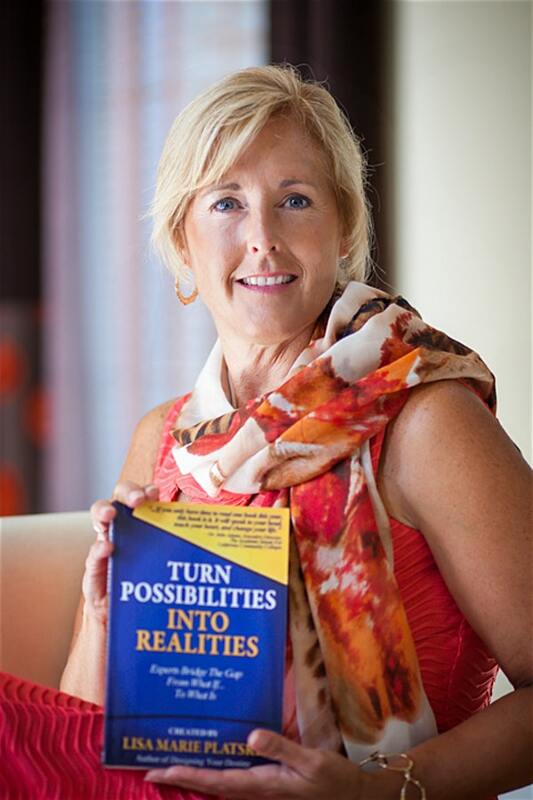 Celeste is also a co-Author of the International Best-Seller, “Turn Possibilities into Realities.” She is a sought after speaker and conducts her unique, annual Queen-Making event for all women, regardless of where they are in their life. Celeste holds a degree in Business Administration. She and her husband, Roger, of 27 years raised two amazing children, Chad and Courtney. Grateful for the unwavering support of her family, Celeste is dedicated to her faith, loves cruising and champions Queen-Making.